Welcome to Shenzhen Weiye technology official website. 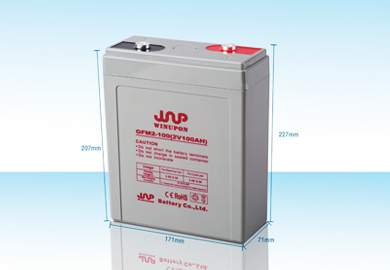 solar (deep circulation) battery, colloid battery and battery pole. Perfect management, excellent quality and good service word-of-mouth, product quality, price, after-sale, technology & market, we all have done the best. 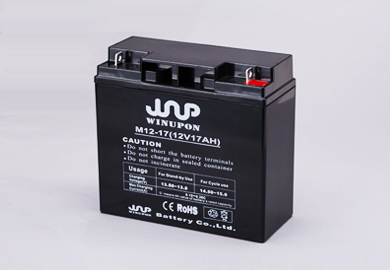 Our products have been tested by the US UL, European CE and national battery testing center. All products adopt cutting-edge technology with excellent performance and reliable quality. Products are exported to all parts of the world. Abandoning the complicated after-sales declaration process, we set up a special team of after-sales engineers to handle the product or operation problems for you quickly. We have 20 years of battery production experience. We have studied most of the battery - based industries. We have professionalengineers to configure the batteries that are most suitable for your equipment. According to market research and customer feedback, we continuously upgrade existing products and develop new products to meet market demand. 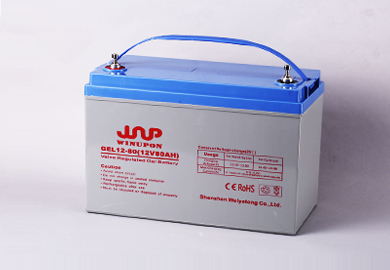 Our products include battery, lithium battery, solar energy battery, solar panel, inverter, controller, solar street lamp, battery rack, buried box, battery charger and so on. Full coverage allows you to purchase all products one stop. Over the past 98 years, we have provided quality services to global "6000+" customers every year. Over the past 98 years, we have supplied "2 million 800 thousand +" batteries to customers every year. Weiye products are sold all over the world and have maintained good cooperation with many domestic industry customers for many years.